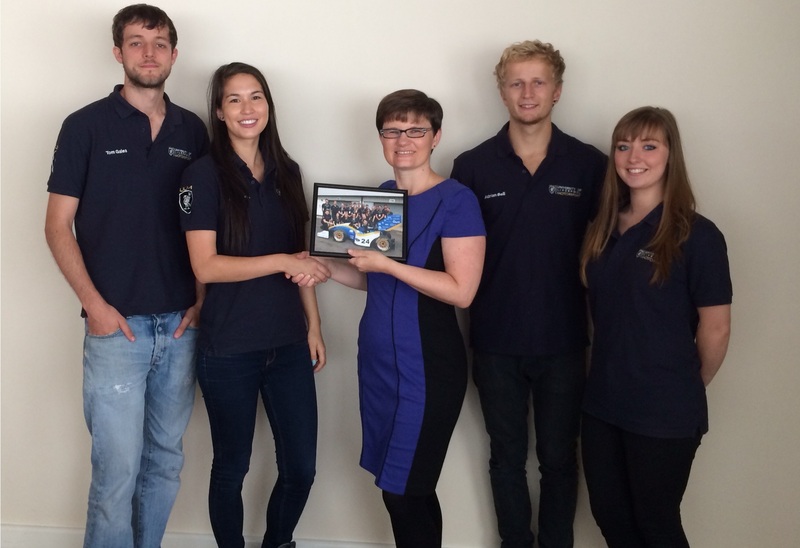 ULM students visited Marbocote Ltd in August 2014 so that we could meet some of the team who we will continue to work with in 2015. 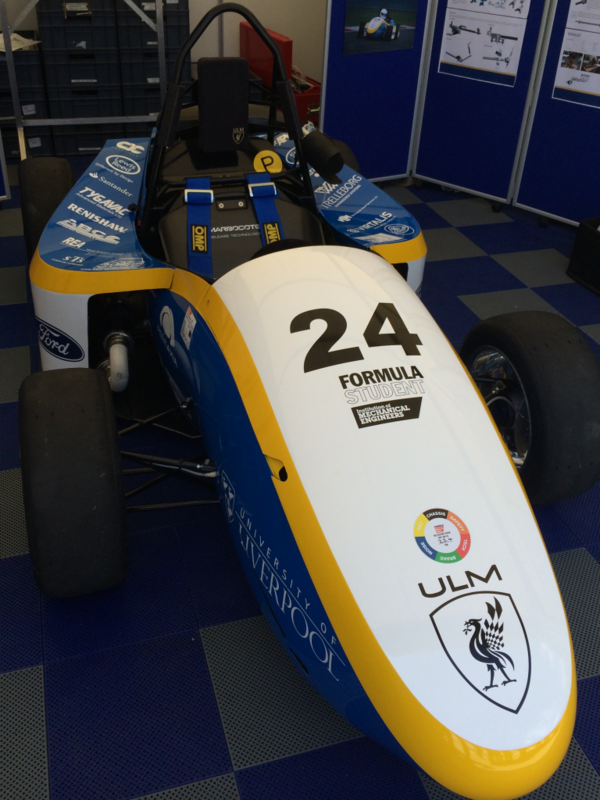 Our main contact for 2014 has been Jess Loveridge, who we had to say goodbye to as she has now completed her degree. We wish Jess well in her new career. 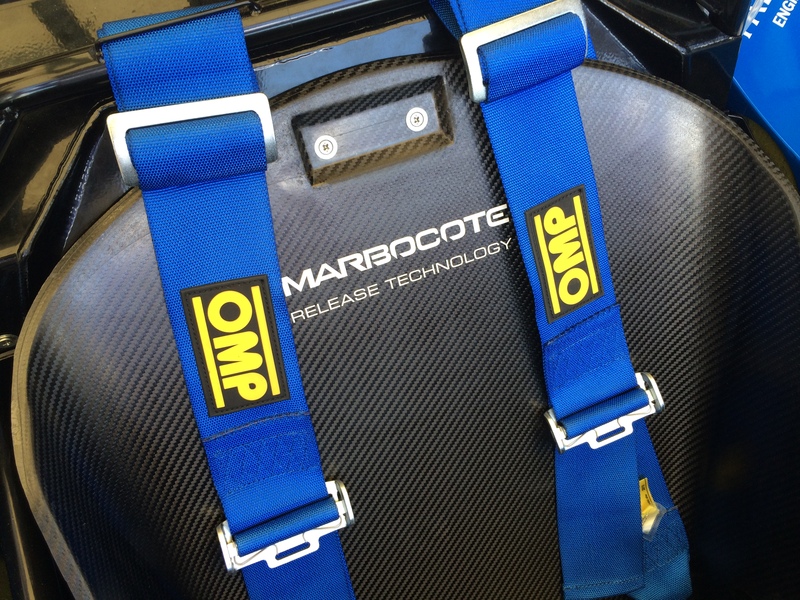 ULM used a range of Marbocote products during the build of the 2014 race car. 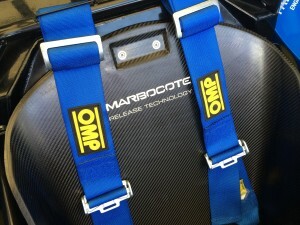 One of which was Marbocote HP7 which was used to release the carbon fibre seat as shown in the photo below. We will continue to work with ULM in the coming year and we wish them the best of luck with their future races.